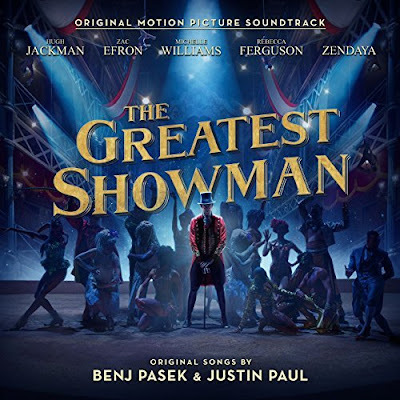 The Greatest Showman soundtrack spends a third week at the No. 1 Spot of UK's Albums Chart! Congratulations! Debuting at No. 2 we have Fall Out Boy's 7th album M A N I A and debuting at No. 3 we have First Aid Kit's Ruins! A banda sonora do filme The Greatest Showman passa a sua terceira semana no #1 na tabela de álbuns mais vendidos no Reino Unido! Parabéns! A entrar no #2 temos M A N I A dos Fall Out Boy e a entrar no #3 temos Ruins dos First Aid Kit!